The new Nokia 3310 was a blast from the past, but HMD is interested in feature phones for more than just the nostalgia. 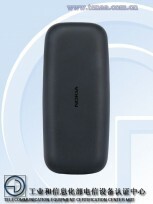 Two new Nokia handsets – TA-1010 and TA-1034 – have landed at the TENAA facilities. 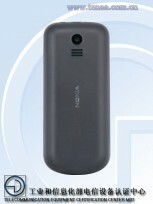 These are believed to be the successors of the Nokia 105 and Nokia 130. They don’t offer much in the way of features, instead they are pure simplicity. 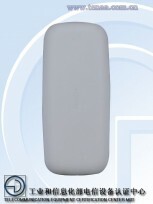 The new 105 doesn’t even have a camera! Still, the original 105 used to cost €11 (before taxes), so we’re probably looking at a similar cost here (the new 3310 is kind of pricey). 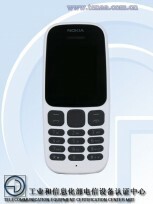 As for the new Nokia 130, this one does have a camera and is a dual-SIM device (dual-standby). 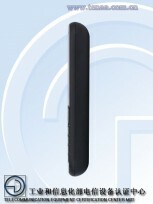 TENAA doesn’t list any more features, though we think the list is pretty complete – again, these are S30+ phones, there is not much to them. 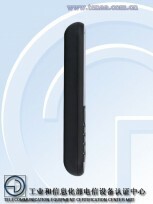 It seems that they don’t even have 3G, which could be a problem soon as some carriers have started sunsetting 2G.